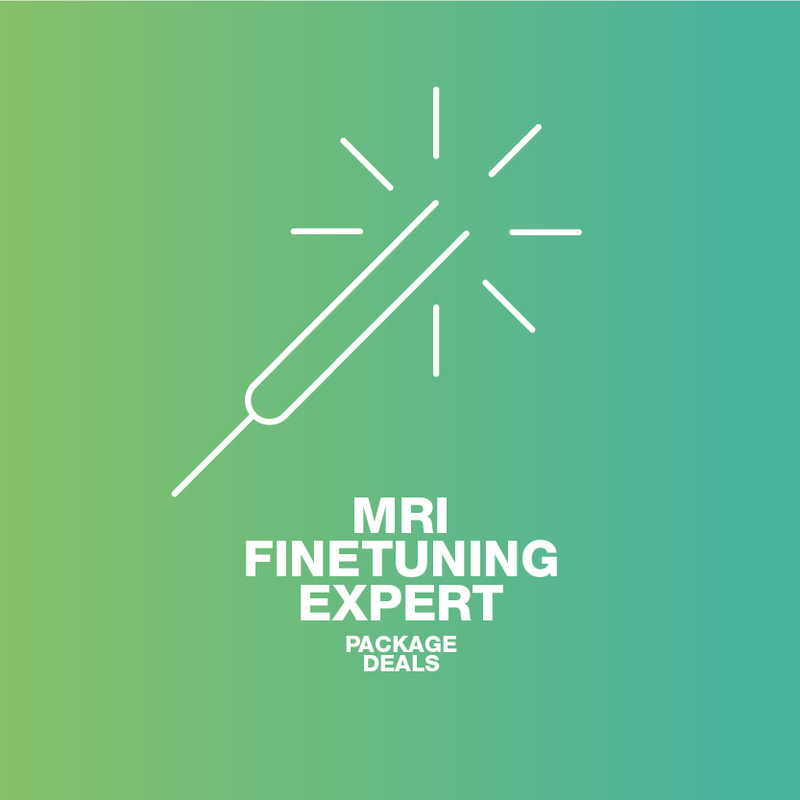 Independent, meaningful MRI advice powered by 35 years of experience. EMRIC creates custom learning experiences world wide that stimulate team work and propel innovation. We empower MRI teams with knowledge, skills and insights for the future. 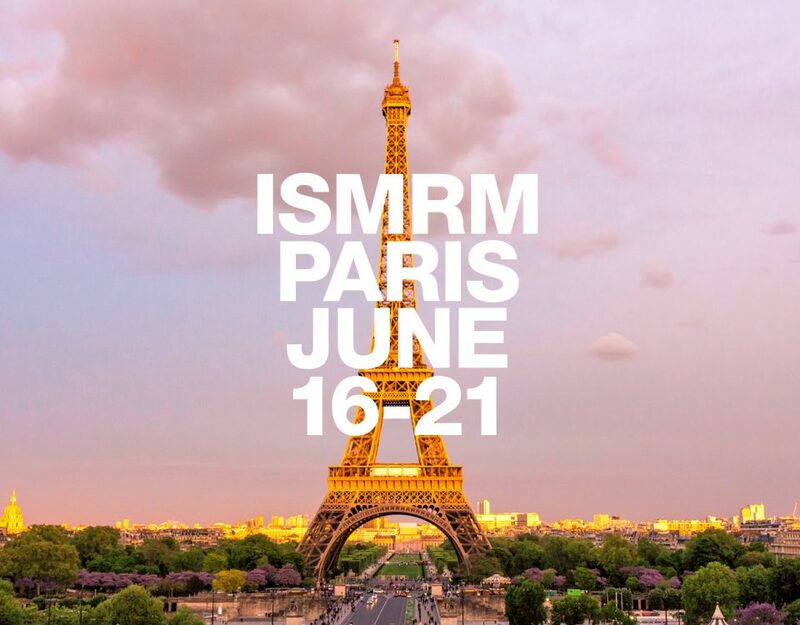 EMRIC is a member of ISMRM, ESR & ESHI and offers accredited online courses. 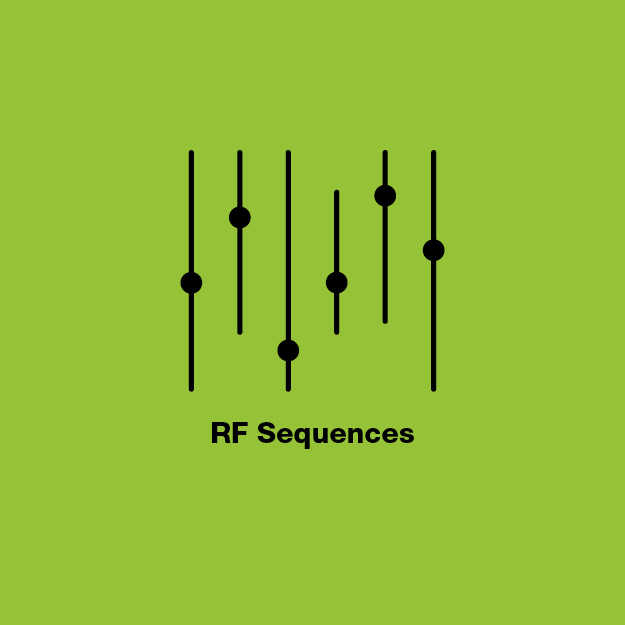 A new and complete vendor independent in-depth course on RF sequences. Learn about the RF sequences on your MR system(s); contrast & clinical applications; specific side-effects & artefacts; techniques to reduce or use the artefacts; skills to design imaging protocols for MRI exams and much more! 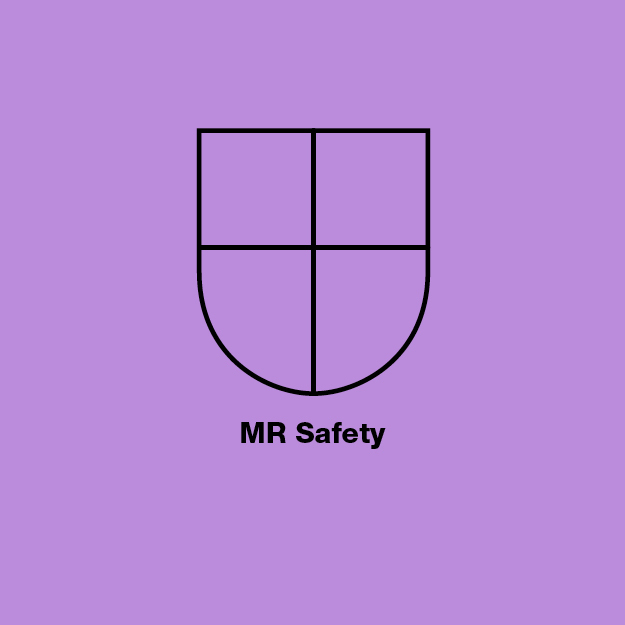 From emergency procedures, to gradient safety, to workers- and patient-screening, this course covers all aspects of safety around the MR. An easy online way to feel safe, know all the risks and be confident in your daily MR department. 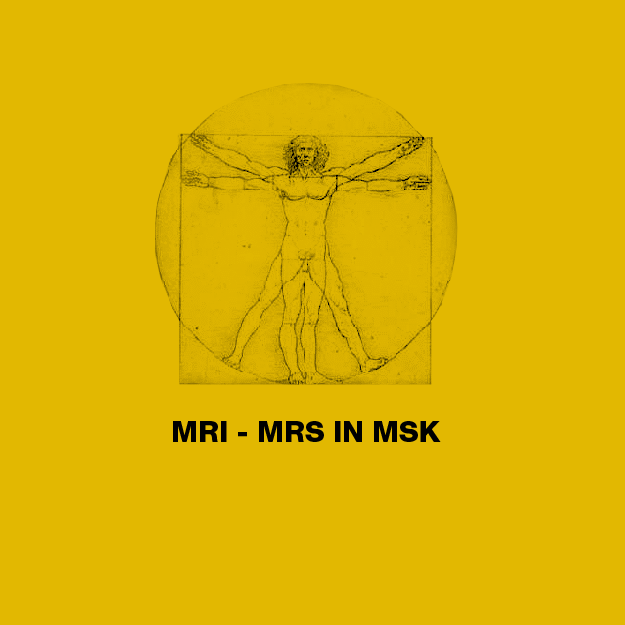 NEW course on Orthopedic/Musculoskeletal MRI. Learn how to examine bones, joints and soft tissues such as cartilage, tendons, and muscles for the presence of structural damage, defects, infection, etc. Keep an eye on our website for updates. 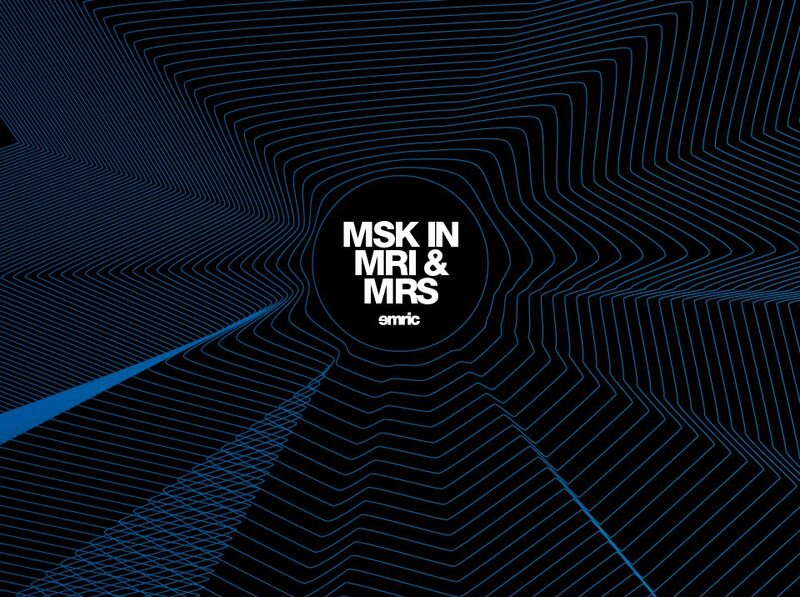 Growing innovation in MRI makes working with MR more fulfilling. 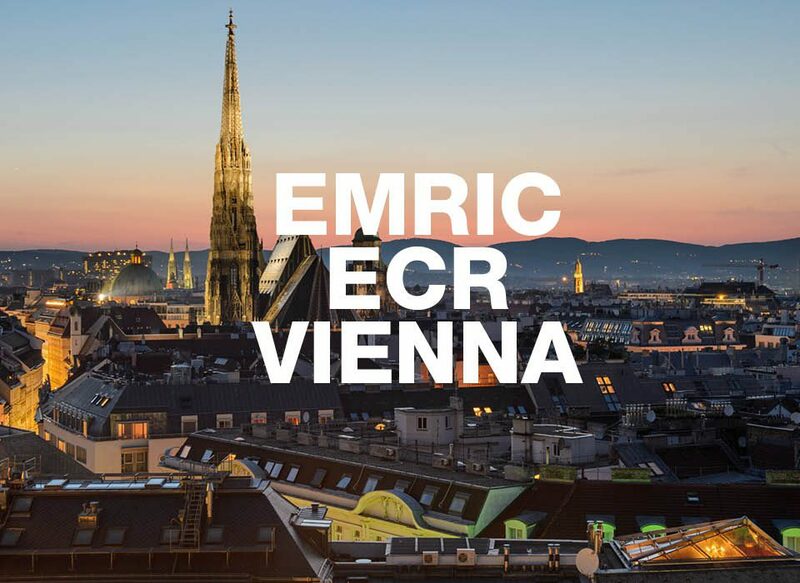 EMRIC offers clinics and hospitals protocol package deals. We do this in highly specialized areas, such as Breast Imaging, Abdominal Imaging, Orthopedics, Cardiac, Neuro, Diffusion Imaging, Spectroscopy, Fibre Tracking, Perfusion, Multi-parametric imaging and many more. We update and optimise custom protocol and bring your people up to speed on how to get the most out of the latest techniques. We also give practical tips on how to improve workflow & throughput. We offer this solution as a combination of live precision coaching on the workfloor, along with flexible e-learning resources. My passion is to teach & train people all around the world, making team work around the MR engaging, rewarding & successful. Reduce scan time, improve image quality, empower professionalism and create a stress free atmosphere. Your interactive program is nice, good, well done. I really like your introduction. I envy your courage. "Bless you for the awesome work you did for us. I'll keep on reading to keep updated. Hope that you come back at least once a year to update us on the new sequencies and techniques in the MRI world!" "I have learnt a lot from you: not just technical things, also how to be optimistic and how to have patience. I heartily thank you for everything!" "Excellent job! Interesting analysis and advises. I completely agree the fact of knowing the clients needs before training. We take seriously your recommendations and be quite sure that it serves us as road map for next operations." "C'était une joie de vous rencontrer ,nous avons beaucoup appris de vous et pas que sur le plan scientifique,votre joie de vivre et vôtre énergie dans le travail sont Un exemple pour nous." 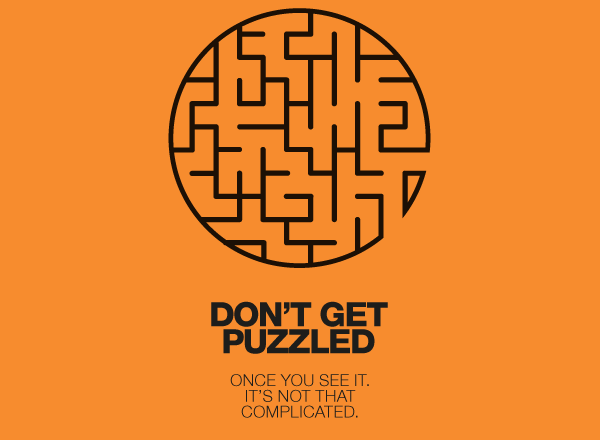 Looking for independent, meaningful advice in the field of MRI? We create custom learning experiences world wide that stimulate team work and innovation. We share knowledge, teach skills, train competencies, and provoke insights for the future. © 2016 EMRIC. All Rights Reserved.